We ensure your event is truly a one of a kind experience that YOU get to help create. 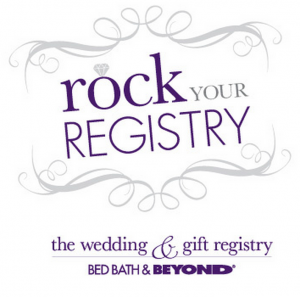 We offer a variety of props, backdrops, custom print designs, premium add-ons and so much more. ​Our Photos are the very best quality that we can provide to our customers. Many of our clients ask for enlargements because our image quality is so good. We use only the finest equipment and media in our service. No cutting corners with RSVP. We use the best booth software to produce the best images as well as we offer retouching of images for enlargements. Our brand options allow us to create incredible photo booth experiences and corporate activation's that drive consumer engagement and elevate brand exposure. Our Halo's are great for any event. 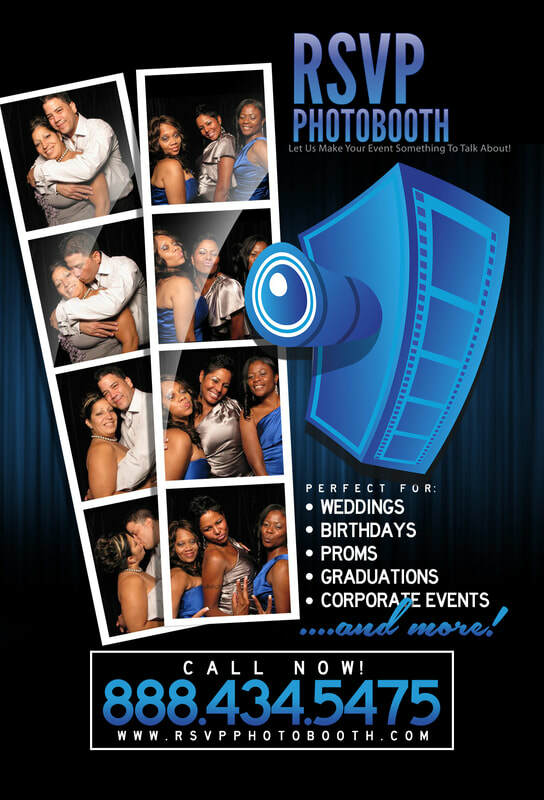 We roam your party and bring the photo booth right to your guests.